Q: Cynthia, I have heard a lot of people use Echinacea when they get sick. I was wondering if the supplement really works for the common cold? A: Honestly, after reading the literature I am not sure the deck is stacked in favor of Echinacea. For those of you who have never heard of Echinacea, it is a popular herbal remedy used for the common cold and infections. Multiple studies have been done attempting to prove its efficacy in shorting the duration and symptoms of the common cold. The results have been mixed, at best. The problem with the research is that there are multiple species as well as preparations i.e., the root, flower or the leaves that have made it hard to draw some strong conclusions. Earlier this year, a Cochrane review of individual studies in the literature showed some Echinacea preparations showed a weak benefit; a disappointing result. However, when the literature was pooled together to give a much larger population of people studied, the larger population size showed that those who used Echinacea were 10-20% less likely to get sick from a cold. Unfortunately, due to the multiple species used in the individual studies it is confusing on which Echinacea species by itself is the best to use. 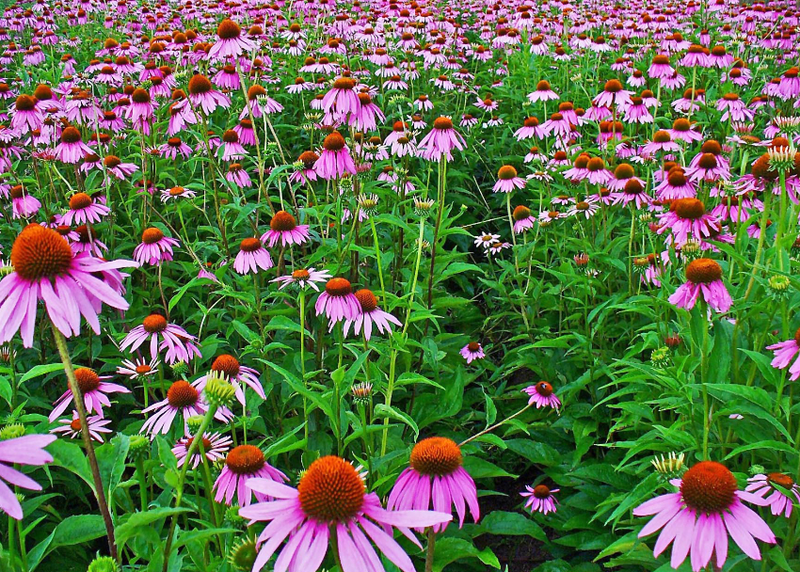 Bottom line, should you split hairs and pop for a bottle of Echinacea? It seems to me there is a reasonably good chance that it’s just an expensive placebo. Have questions for the nurse or topics you would like to see covered in the GR Wellness Blog or future newsletters? ← Can Exercise Ever be Too Much of a Good Thing?